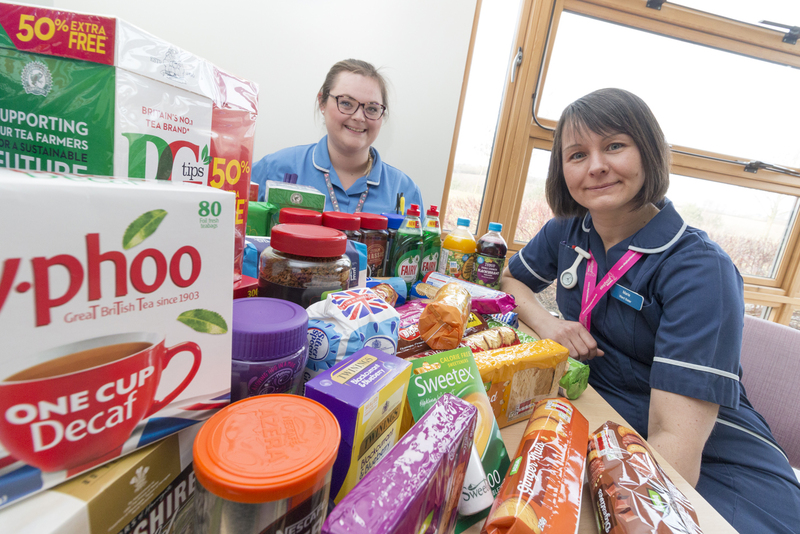 Hospital staff have been inundated with gifts of tea, coffee and biscuits after a thief ripped a donations box off a wall in a cancer ward. Nurses on Ward 31 at Castle Hill Hospital were shocked to discover the box used to collect contributions for hot drinks and sweet treats had been stolen from a kitchen used by families of patients fighting cancer. However, within hours of Hull University Teaching Hospitals NHS Trust revealing the theft on its Facebook pages, Twitter feed and website, donations started arriving on the ward from the public and local supermarkets. Ward sister Marie Hardcastle said the outpouring of kindness had cheered up staff who used the contributions to buy tea, coffee and biscuits so relatives could enjoy a break with their loved ones. “We just can’t believe how kind people have been,” she said. “Tesco were already here with donations when I arrived on the ward to start my shift. “Asda have also been on the phone asking what we would like and ordinary people have been dropping by the ward with donations. The metal contributions box, similar to the ones used for family and friends forms dotted around the hospital, was screwed to the wall in the beverages bay used by visitors on the ward corridor. Josh Penrose, 30, was horrified when he read about the theft on one of the trust’s Facebook pages and handed in three bags of donations to the ward. Josh, who works with Hull KR and the University of Hull as a masseur, said: “It just really annoyed me that someone would do this. “I’ve had reason to be grateful to the NHS for treatment I’ve received and a relative of mine had cancer. I couldn’t believe someone would stoop that low. The trust’s security team have been alerted to the theft and an investigation is now under way to bring the culprit to justice. Jonathan Wood, director of operations at Hull University Teaching Hospitals NHS Trust, said staff had been overwhelmed by the public’s generosity. He said: “We are just so humbled that people would help us like this. 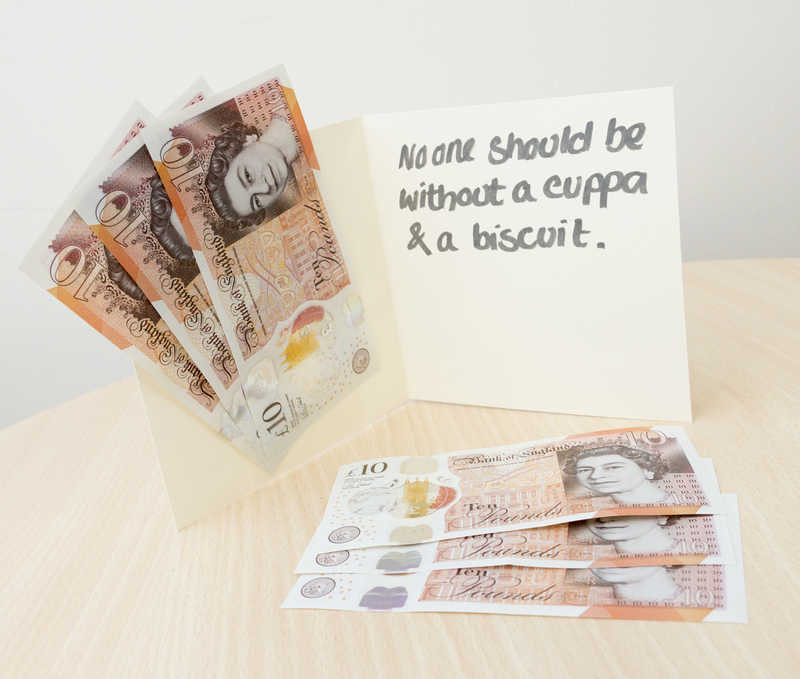 Our staff were trying to do a nice thing for relatives who already have enough to cope with and the theft really upset them.